Work means a lot of different thing to different people. 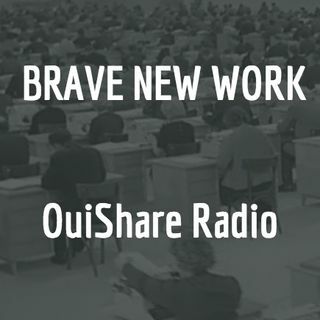 Brave New Work Podcast is OuiShare Radio podcast to connect the conversations around the OuiShare community about 'the future of work'. As a community, we have strong ties with projects that we think will add to this debate. We kick off in Season One by digging into Freelancing and Coworking by taking part in the Freelancers Week in October and Coworking Europe in Brussels in November.